I have been practicing prosthodontics for more than 30 years. I am one of 39 board certified prosthodontists in Illinois. I am very passionate about what I do and I work diligently to give each patient the care they deserve. As a dentist, practicing prosthodontics in the Chicago area gives me great pride and I truly enjoy giving my patients back their smile. I believe that a person’s smile and the proper function of their teeth are directly related to their level of happiness and health. University of Illinois Chicago School of Dentistry D.D.S. I began my dental practice in Elmhurst in 1985 and have been at this location since 1994 When I am not working in prosthodontics near Chicago, I enjoy golfing, working out and most importantly spending time with my four children. I know how very blessed I am to have them in my life. My children are truly my greatest assets. My passion for dentistry drives me to always do what is best for my patients, especially in the area of comforts and technology. I am also proud of my associates and staff. They continually work hard to demonstrate our philosophy, “The Patient Is Our Primary Concern”, which is reflected in our prosthodontics practice. 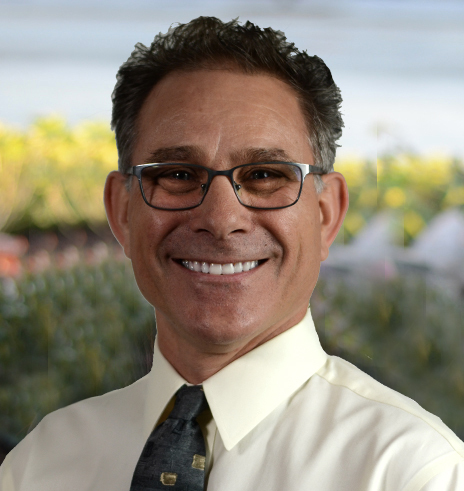 Dr. Kopp proudly serves Elmhurst with more than his dental expertise. Dr. Kopp encourages employees to be involved in outside service activities and the office participates in service projects throughout the year. He also supports many local organizations with donations and gift certificates for fundraising. He has helped schools with fundraisers and offered college scholarships to graduating seniors going into the health field. The office of Kopp Dental is a regular donor to the Smile Train organization and many other not for profit organizations. Our office prides itself on helping our Elmhurst community and world at large.